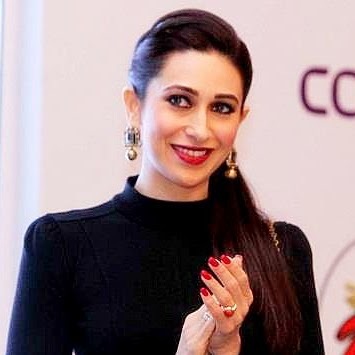 A mother of two - seven-year-old daughter Samaira and two-year-old son Kiaan, Karisma says just like any other woman she too have to balance work and home. "I am also a normal person and a normal woman. I have the same feelings and emotions that other mothers go through. It is all about priority, if you know your priorities, you can do anything," she said. She did have guilt pangs when she left her children and stepped out to work. "I felt the guilt every single day. When you have to leave your children at home, you do feel guilty. But if your work also makes you happy, then you must work. A happy mom equals to happy children," said the actress who was married to Delhi based businessman Sanjay Kapur. She admits raising children is not easy and a mother can go through a certain level of frustration. "We all feel frustrated, but we have to continue to teach our kids. Don't get angry with them rather explain things to them. It is very important to be a friend to your child," she said. The actress of films like "Raja Hindustani" and "Dil To Pagal Hai" still looks the million bucks.